This entry was posted on Friday, September 14th, 2012 at 2:49 pm and is filed under Random Ramblings. You can follow any responses to this entry through the RSS 2.0 feed. You can leave a response, or trackback from your own site. 5 Responses to Vindicated or Vindictive? Hi Leo, I have read both your blogs – of 3 years ago and this one – and was shocked to learn (after all the years we worked together) that I was not aware you were at Hillsborough on that awful day. I am sincerely sorry for that lack of awareness and the subsequent lack of support this must have led to. I was pleased to read in your blog your view that “not (being) able to define what I mean ‘justice’ to be in this context, I am quite clear what it isn’t: it isn’t vindictive retribution”. I agree with this view. However, like you “justice” in whatever form this might take seems to be the only way those effected will find some form of closure (if you or they ever can). 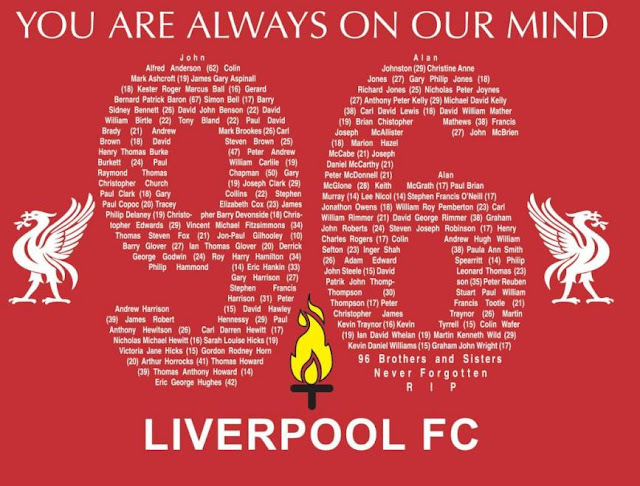 My thoughts and prayers are with you and with all those Liverpool fans effected by this tragedy, and I am certain I am not alone. Know you are supported in your search for Justice. I forgot to say Thank You for your honest and clear sharing – it has helped me understand what you and all those effected are going through! Good comment, Leo, and thank you for your measured reflections on this issue over a number of posts. This has been a long overdue vindication of those affected by that tragic day. In truth I know very little about the events of the day, but from what I have picked up over the last 23 years through the media, and through Phil Scraton’s excellent book, I know that this is a good step. There is, however, as you (and others) point out, much more to be done. The very least is a proper inquest which finally exonerates all those who died and tells us all what really happened – painful as this will no doubt be to the bereaved, yet, even that potential pain must be better than what they have had to live with until now. As for other outcomes – it is difficult to say. It does feel as if there is still justice to be delivered, but then, as Christians, we are also challenged by the kingdom values of forgiveness and grace. Where do they fit in, and how do we exercise them properly? These are not easy questions to answer at the best of times, but they are made all the harder by the emotive nature of this tragedy and its prolonged aftermath. 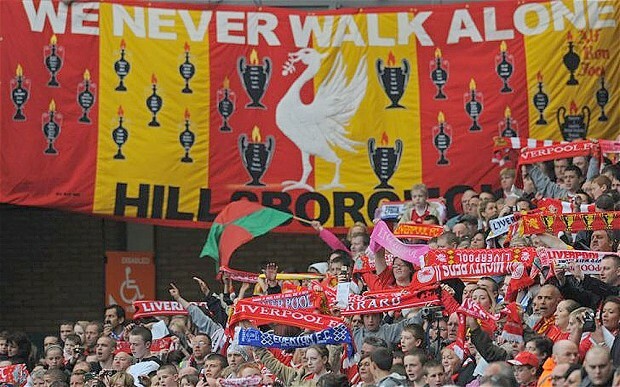 It will, inevitably, continue to haunt many people for a long time to come, but now, at last, I hope that we are beginning to move into the ‘end game’, and, most especially of all, that the dignified and determined relatives of the 96 will finally be able to grieve without clouds of doubt, deceit, or guilt hanging over them any more. Lateness was a red herring anyway – the overwhelming majority of the people caught in the crush outside the ground arrived before 2:40pm. Almost nobody who did arrive after the 2:45pm time specified on the tickets, which weren’t many, would have had little to do with the crush in Leppings Lane, as the exit gate was opened only seven minutes later.